The property occupies a convenient location within the centre of Wem and forms part of the established Wem Professional Centre. Located just off the main High Street, the property is accessed via the Town’s main public car park whilst neighbouring the Co-operative Supermarket and Post Office as well as small parade of local retailers. Wem is an attractive Market Town set in the heart of North Shropshire accessible via the B5063, B5065 and B5476 being approximately 2 miles west of the main A49 trunk road providing access to Shrewsbury and Telford to the south and Whitchurch and Wrexham to the north. 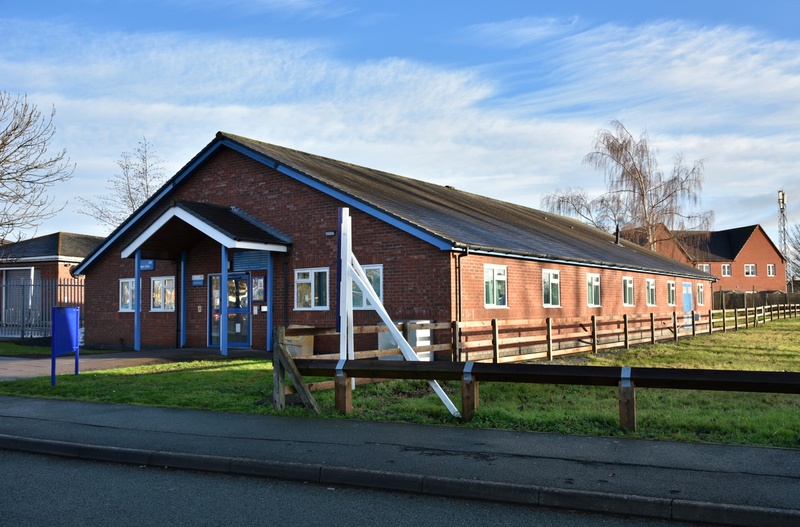 The property comprises two individual parts, one being a detached single storey health clinic and the other being a development site adjoining. 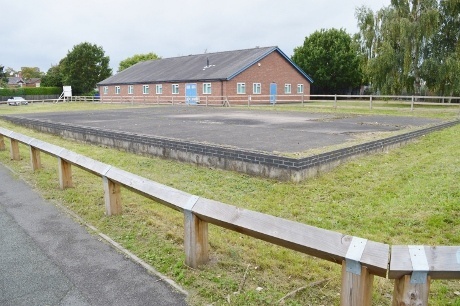 Unit 1 – The property comprises a single storey commercial building of traditional brick construction extending in total to approx. 3,580 sqft (332.6 sqm). 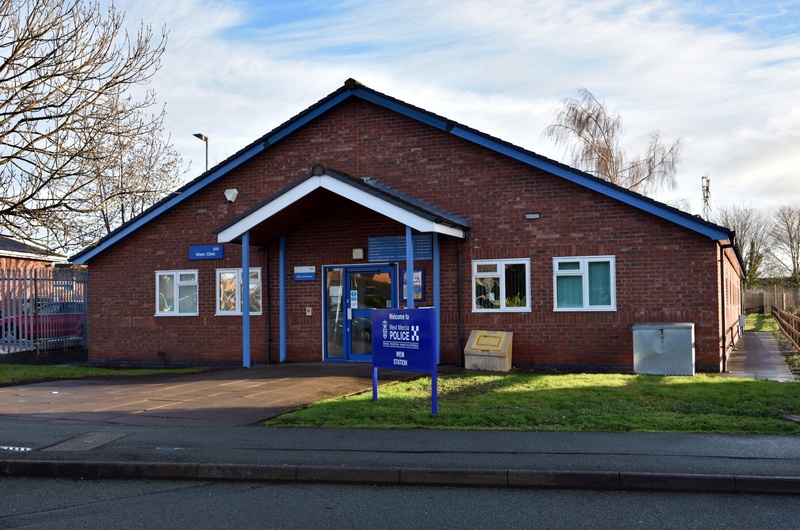 Currently let and operating as a health clinic the property further boasts a private landscaped area with access to the shared central car park. Plot 2 – Adjoining Unit 1, Plot 2 is a development site which comprises a level and regular in shape parcel of land extending in total to approx. 0.28 acres (0.12 hectares). 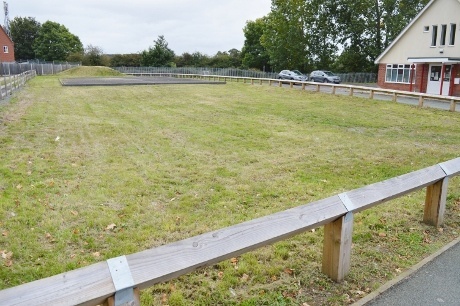 The site is undeveloped with the exception of a concrete base and services connection. It benefits from full planning permission granted (February 2004) for the erection of a single storey office building for B1 and D1 use. Ref: N/03/1203/WU/103 which has been implemented as a result of the above. Further information can be obtained from the selling agents upon request.